We provide a professional service with traditional quality workmanship… Clients value our experience, expertise and attention to detail, and with over 35 years’ applying our traditional craft skills in Nottinghamshire, Derbyshire and throughout the UK. Our family run business has many happy customers and testimonials endorsing the quality of our services. By using the very best materials, paints, tools and equipment, and constantly updating and combining traditional and modern craft skills. 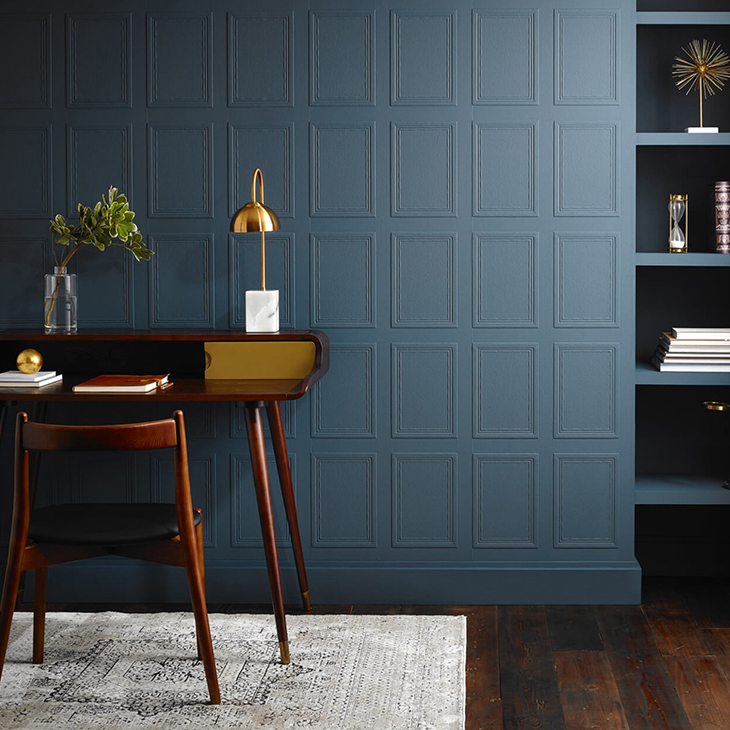 We provide a comprehensive, bespoke specialist decorating service, working to a very high standard and by being efficient, we can complete jobs in a very timely and efficient manner. 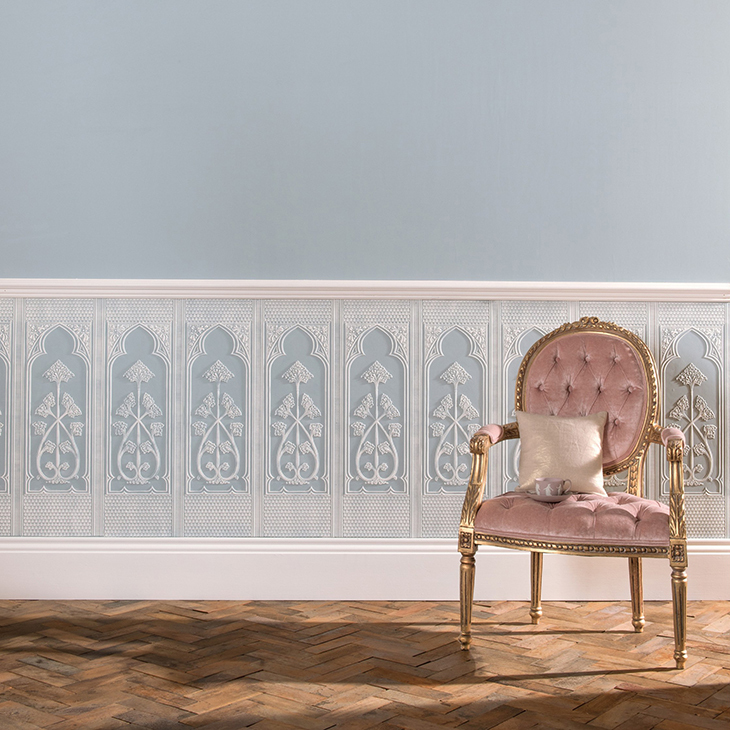 We are certified installers of Lincrusta wall-coverings in Nottingham, trained and approved in the installation and also restoration of this timeless, elegant wall covering, most often found in period home décor. We always provide a full written proposal, and specification with all commissioned projects , detailing which materials are to be used and where. With a polite and friendly manner, we will always endeavour to give that little extra to ensure your complete satisfaction. We always respect the fact that we are guests in your home and will not treat it like a building site. Throughout our working practices in your home, we will wherever possible use our dust free sanding systems and ensure all your floor coverings and furniture is protected. We only use the best possible paints and products available for the task in hand. If you are in Nottinghamshire or Derbyshire and have a project in the pipeline, for your period home decor or a hand-painted kitchen, please contact Russ he will be happy to give you the benefit of his experience, and advise you on what is involved to achieve the end result you have in mind.